Canary Islands SSF has a decreasing, old and made out of small vessels fleet. The activity of the smaller vessels’ fleet extends all along the year, and to be profitable, stays more days at sea than bigger vessels’ portion of the fleet, which fishes with a narrower variety of gears, and aims species with a more seasonal markedly availability (as tunafish). 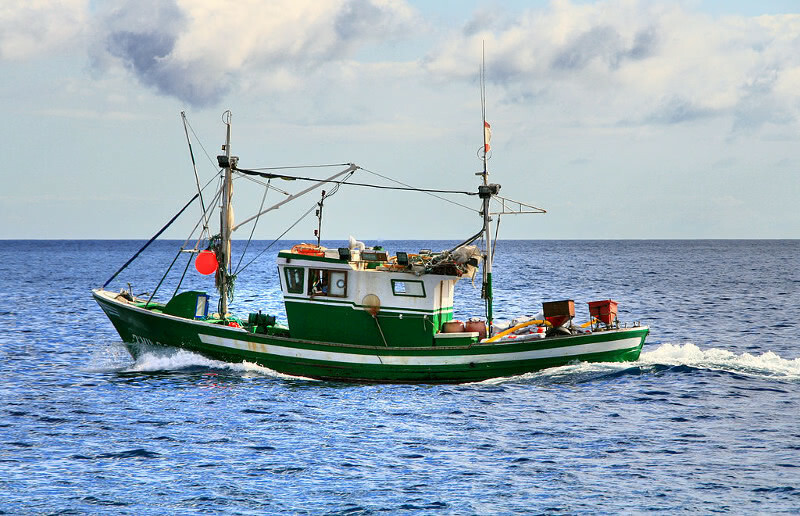 Although Canary Islands SFF fleet is decreasing and older each year, effort rises, as well as landings and landings’ value, due to technology advances improving fishing power of the bigger vessels portion of the fleet. Tunafish availability variation among years brings about disruptions of this increasing trend. Canary Islands SSF is highly dependent on pelagic species, small pelagic resources in terms of landing volume, tunafish in both landing volume and value terms. Demersal landings greatly increase their value, but have declined over the years as a consequence of overexploitation, since many consecutive years of low tunafish availability have produced a high level of fishing effort redirection to demersal resources.